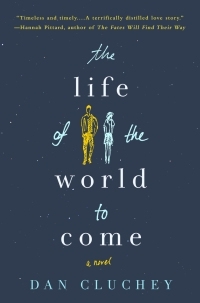 I reviewed Dan Cluchey's debut novel, The Life of the World to Come, for the Washington Independent Review of Books. Cluchey's debut is chock-full of heart and humor and a dose of sadness. You can read my review here.